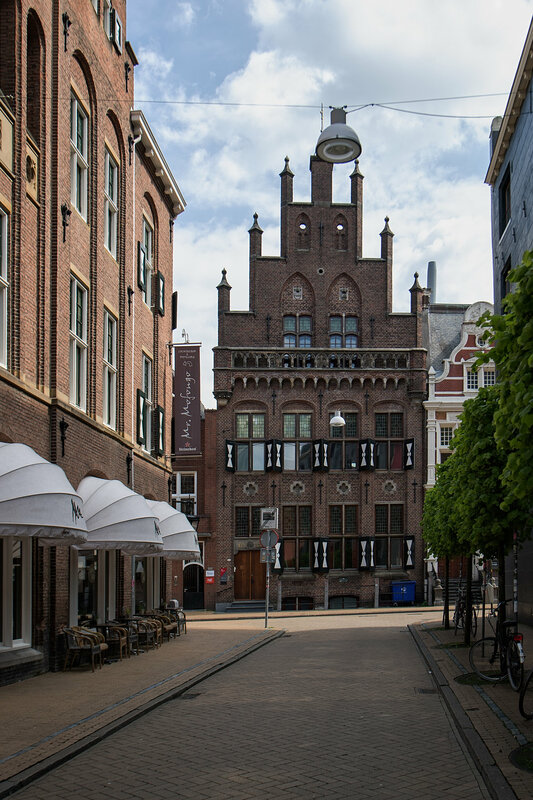 The Van Swinderen Huys is an elegant and characteristic meeting- and conference location in the center of Groningen, at the Oude Boteringestraat 19, a one-minute walk from the Academy building. Our unique rooms are suitable for meetings, conferences, workshops, lunches, dinners, drinks but above all it is also possible to host your promotional drink at the Van Swinderen Huys. We work with local quality products, offer a personalised service and make sure your promotional drink will be a memorable occasion. Moreover, we offer you the possibility to choose from a selection of distinguished PhD package deals. When choosing one of these package deals you do not need to pay any room rent. Are you still looking for a location for your PhD reception? 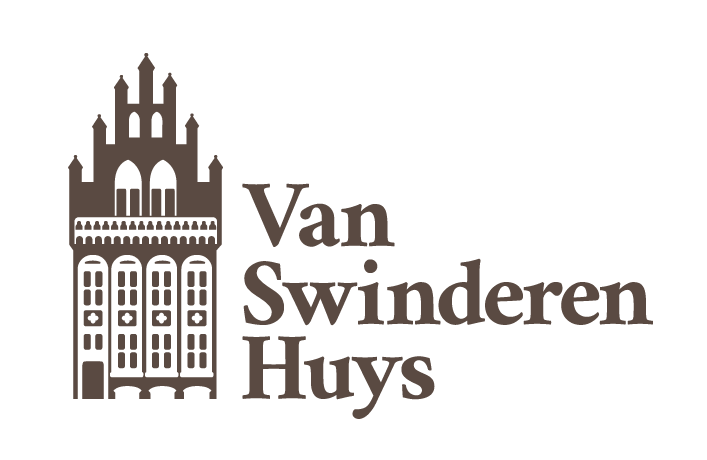 Have a look at what the Van Swinderen Huys has to offer you! http://www.vanswinderenhuys.nl/en/phd-reception/.